Pastor Robert Jackson III, a longtime resident of Florida, has committed his life to serving and encouraging people, regardless of background and economic status, to help them achieve their fullest potential. 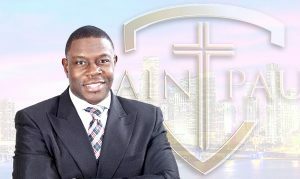 Pastor Jackson had numerous scholarship offers and was accepted to schools such as West Point Military Academy, University of Miami, Florida State University, and University of Florida. He chose to attend his beloved Alma Mater, Bethune-Cookman University (BCU). Pastor Jackson became planted and had a hunger to learn and help others. While attending BCC he held numerous positions: Chaplain of the Student Government Association, Vice President of the Men’s Judicial Senate, dorm counselor, and resident advisor. Pastor Jackson obtained a Bachelor’s degree with honors in only three short years. Pastor Jackson continued his education at Turner Seminary of the Interdenominational Theological Center in Atlanta, Georgia. He completed a three year 90-hour Master’s Degree Program in two short years. Named “Who’s Who of American College Students”, Pastor Jackson became a noted and sought after speaker. At the age of 24, Pastor Jackson was heralded as one of the youngest trained, intellectual, gifted, and anointed pastors in the country. Pastor Jackson believes that the mission of the church is to minister and exhibit compassion for God’s people without respect to denomination or organization. Not only is he an anointed, charismatic, and prolific preacher, Pastor Jackson is an awesome workshop presenter on various topics, such as administration, student development, and finance. In August 1996, Pastor Jackson received his first pastoral appointment to New Bethel A.M.E. Church in Deland, Florida. On November 18, 2000, he became the Pastor of the New Bethel A.M.E. Church affectionately known as N.B.C. Ministries in Altamonte Springs, Florida. In almost seven years, N.B.C. had grown from a membership of 35 to over 400 members with ten new ministries, a television ministry called “Abundant Life Outreach”, and was given the outstanding community service award by the Seminole County branch of the NAACP. After almost 9 years with the State of Florida, Pastor Jackson left Valencia Community College and became the manager overseeing the Faith Based Initiative and Partnership Development for the Metropolitan Orlando Urban League. His intellectual, scriptural approach and his intense oratorical style stimulates the intellect of people on all levels of life. Pastor Jackson believes that the Gospel of Jesus Christ has the power to change any situation when applied in context. He is currently writing his first book on the psycho-spiritual affect of pain and its implications on the lives of others. 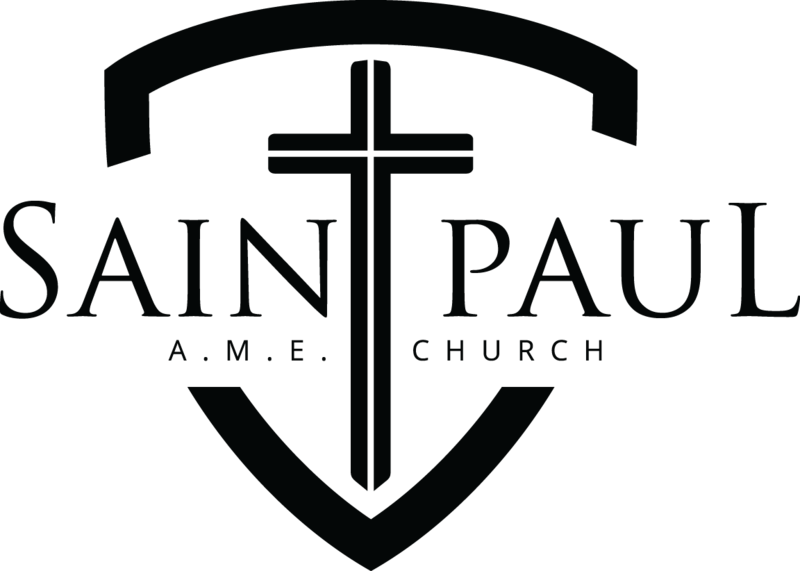 Since November 2008, under Pastor Jackson’s leadership, St. Paul Church has experienced “the sunrise of a new day!” Our worship attendance has doubled, we now have two worship services, our worship facilities have been fully renovated, we have children’s church each Sunday during our 10 AM service, provide free valet parking services on Sunday mornings for worship and It’s a new day of mission and ministry. It’s our goal to offer worshippers both a traditional and contemporary worship atmosphere.